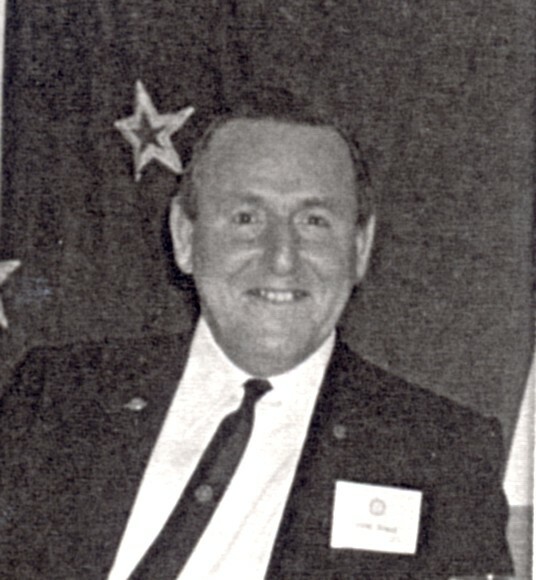 Alf Ward brought with him a vast wealth of experience and knowledge from the Rotary Club of Hamilton East. In its first year the organisation and character of the Club were firmly established, with a reputation for fellowship and well-run meetings becoming quickly apparent. Bulletin Editor Stuart Timpany won the District Bulletin Editor's award. Attendance averaged 93%, including ten meetings of 100% attendance. Gary Orbell was the first visiting Rotarian to our new Club and was shortly thereafter welcomed as its first new member when he and Mary transferred from Pukekohe Rotary. Good membership interest saw the Club grow from its initial 26 members to 33.